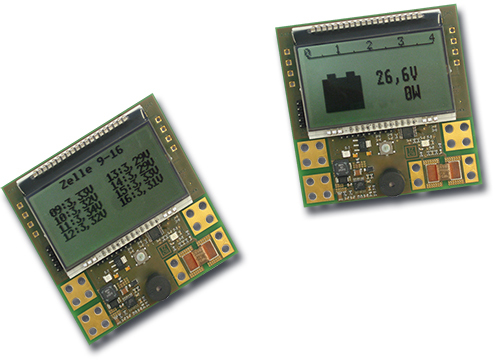 Your Partner for individual Programmable Motor Controllers. Single orders are possible, series-production preferable. 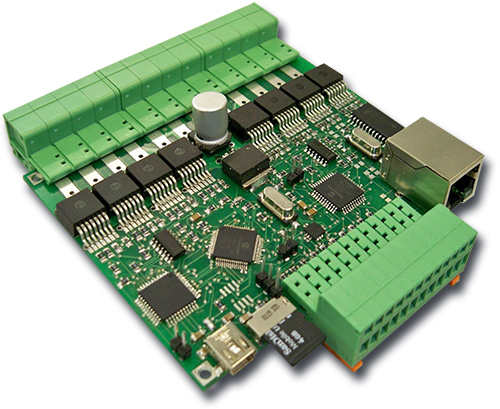 Motor controller for 2 Stepping motors with up to 256 Micro-steps. Energie efficient operation due to a extremely low internal switching resistance (Rds-on). Simple individual parametrisation over an interactive Interface. Configurable mixture of motor types possible, DC and Stepping motor with completely different voltages. Control systems for Industry, Office, Home, Sport-applications. Can be used together with a photovoltaic system for tracking the exact position of the sun. The alignment of the panels results from a 2 axle real-time controller. Milling machines, Robotics, Metering and mixing units, etc. Configurable hardware, from very simple to very complex.